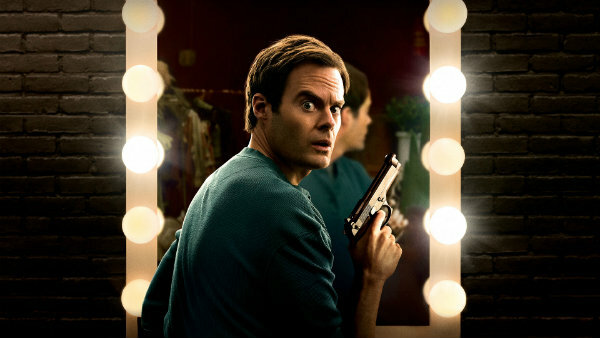 The nods for Barry came in the Comedy Series, New Series and Episodic Comedy categories. The WGA Awards winners will be announced and honored during joint ceremonies at the Beverly Hills Hotel in Beverly Hills, Calif. and the Edison Ballroom in NYC on Feb. 17. Feature film nominations will be revealed on January 7.